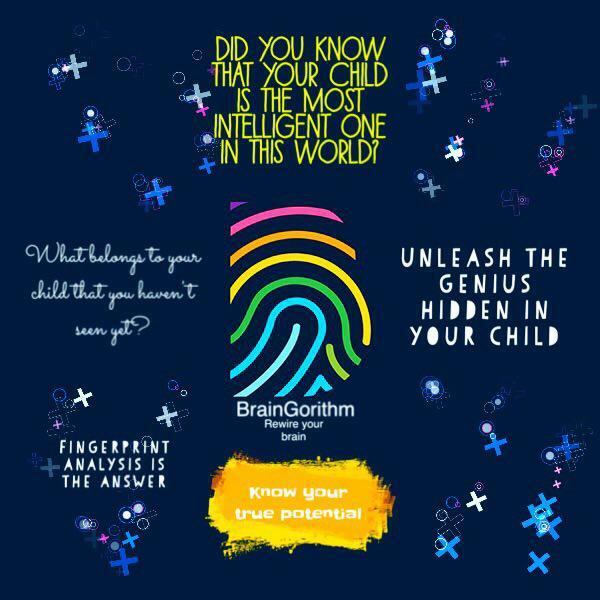 Fingerprint analysis is that scientific methodology that makes one understand the hidden potential and abilities. With the help of Fingerprint analysis, we can find out our inborn advantages and give suggestions as per each person’s own characteristics with no prejudice. Our fingerprints never change in the whole life so it is completely different from astrology. Want to Know Your Finger Print Analysis?